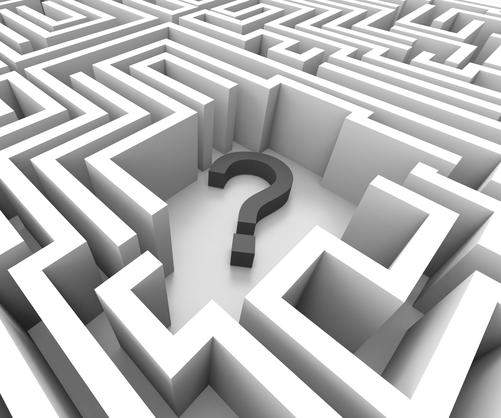 Why order products from Simple Formations? We provide a range of company seals to choose from. 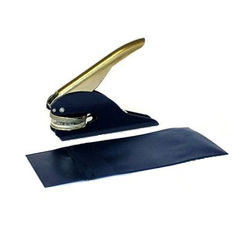 Whether you need a hand held seal for occasional use of a more robust embossing seal for thicker papers, we have the solution. Click on the links below for more information on our company seals or visit the shop to order today. 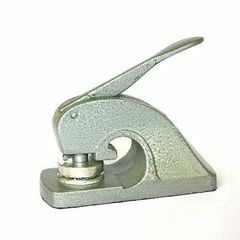 Lightweight embossing seal for occasional use. This entry level seal is great value and ideal for occasional use. Supplied with blue plastic wallet, it is suitable for use outside the office. 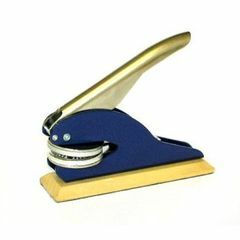 Using the same embossing mechanism as the hand held version, this seal is suitable for occasional use. Mounted on a wooden plinth the seal will sit upright on your desk. This seal is stronger than the plier seals. 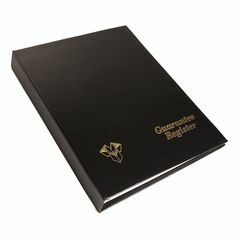 It can emboss thicker papers and is ideal for regular use. The seal also reaches further onto your document. Painted black and decorated for an attractive finish this seal is popular with solicitors and notary publics. For daily desk top use this seal is the perfect solution. 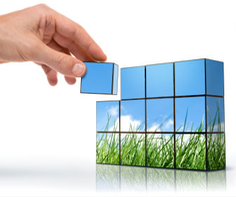 UK companies are required to keep a set of company registers at the registered office address. They are often referred to as the statutory books. 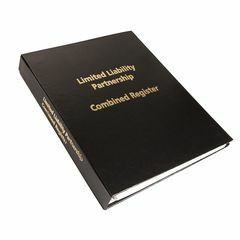 We provide a selection of registers for LLPs, Companies and Not For Profit Limited by Guarantee Companies. 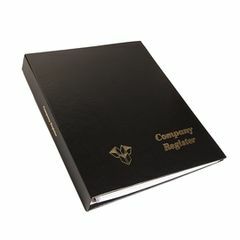 Take a look at the range of company registers below or go to our shop to order online. Suitable for normal 'limited by shares' companies. 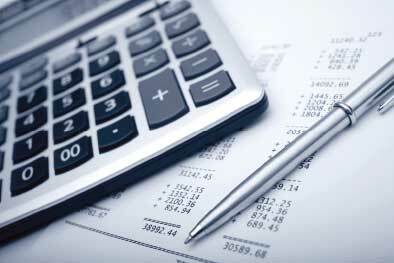 Includes all required sections to record statutory data. Not for profit companies and charities registered at Companies House need this type of company register. 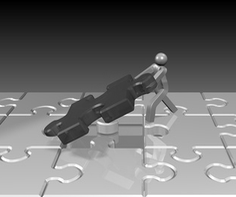 Company register for Limited Liability Partnerships (LLPs). Includes sections for members. Companies and LLPs hold meetings during the year to make decisions. 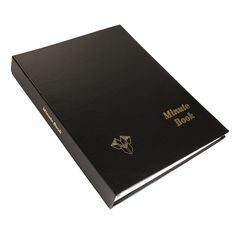 Meeting minutes can be recorded in this book. Registered companies and LLPs are required to display their company name at the registered office address. It is common for companies to use a brass sign for this purpose. 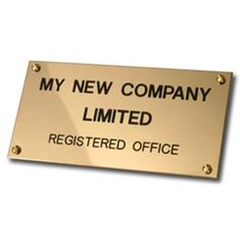 Using a brass name plate is a professional way to display your business name. Click on the links below for more information on our signs or visit the shop to order today. Popular with many small businesses the 6 x 3 Brass Name Plate is our entry level sign. Add this to the front of your registered office to clearly display your business name. This mid-range name plate is regularly purchased by solicitors, accountants, architects and other professionals. Display your business name in style. A large name plate for businesses with an imposing office front. This sign is perfect for the larger business or for companies with long names. 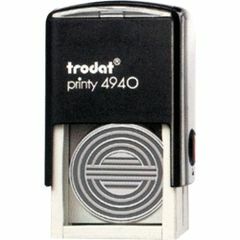 An alternative to the traditional company seal is the self-inking rubber stamp. 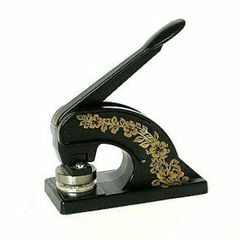 Complete with your company name and number this is perfect for stamping documents.